Think about the last time you had a few minutes to just be. Not work, run errands, do a favor, tidy up, check an email, jump online. A moment to just be in the moment. Do you remember what that feels like? I know there was a time in my life that I felt like I didn’t have a moment to breathe. From being stressed during rush hour traffic, to being swamped at work, and coming home to do the things that come with having a family I was constantly in motion. By the time I sat down it was usually to lay in bed and all I wanted to do was disconnect. Disconnect from being on the go. Disconnect from the stress. Disconnect from all of the things that made life hard. In recent years, I’ve learned the importance of connecting with myself. Instead of finding moments to be alone and retreat, I know make time throughout the day to recharge. It’s in these moments of silence that your inner wisdom speaks. You don’t have to go through any special ceremony or ritual. I’ve found that there are two key times when my intuition is able to clearly come through. The first is when I’m doing the dishes. There’s something about my hands being busy and my mind being focused on what I’m doing without being cluttered that enables incredible messages and visions to surface. The other time is around 3 in the morning. I’ll usually stir in my sleep and have a sensation that urges me to get up. It’s through that intuitive connection that I wrote my book and created the practices I’ll be releasing soon. If you have a problem you’re looking for a solution for, a situation you want to improve, a project you’re wanting to make progress on, or clarity in your life, I encourage you to find a few moments each day to just be. A few moments of not doing anything in particular. A few moments to just connect with yourself. You might not get anything at first. It’s like exercise, you don’t see the results immediately but they come with time. The more consistent you are, the better your chance of getting that answer, solution, or clarity you seek. Sometimes the solution is more simple than we think. Sometimes the answer is more obvious than we realize. Sometimes those moments of silence are the clarity we need. I encourage you to find a moment to yourself each day to just connect with yourself and let your inner wisdom speak. Sending you lots of love and wishing you all that you need to support you in connecting with your inner wisdom. 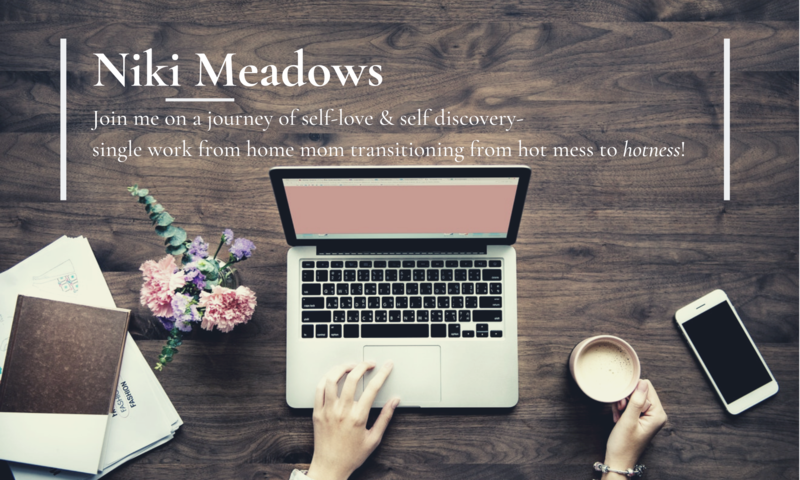 I can help you make time to connect with yourself. Click the photo to join the complimentary 30-day practice! Your post came at the perfect time. So needed to hear this. Previous PostPrevious What Have You Done for You Lately?